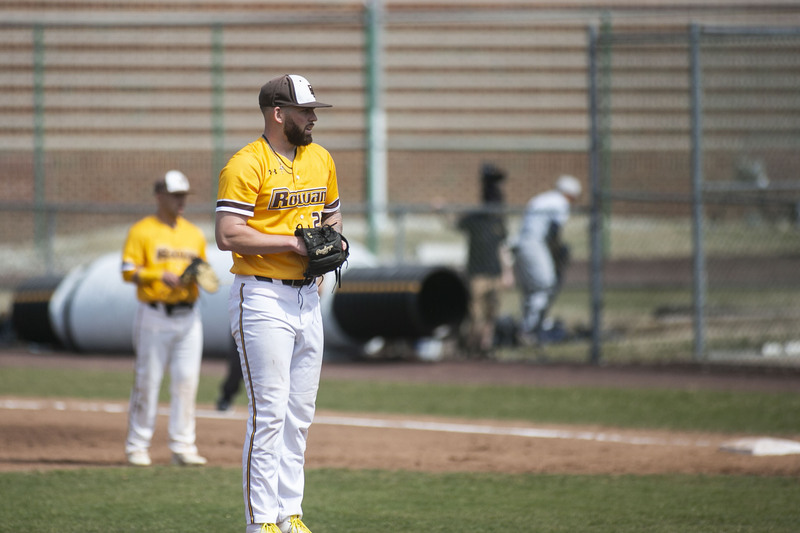 The 2018 season didn’t end the way many thought it would for the Rowan baseball program. 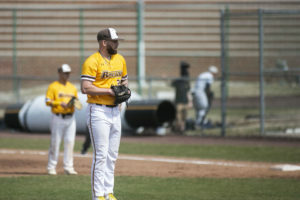 Entering the Mid-Atlantic Regional Tournament, the Profs were coming off winning the New Jersey Athletic Conference (NJAC), were ranked second in the nation by D3baseball.com, the American Baseball Coaches Association and entered the tournament as the top seed. 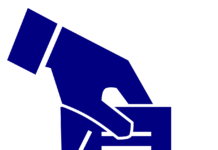 Being shocked by the fifth seed in the second game of the tournament was not something anyone saw coming. The team bounced back with a win but ended up being knocked out of the tournament. Mendel says they weren’t able to recover after Virginia Wesleyan University’s bats came it life. It’s almost impossible to blame a game, let alone an entire season on one person or play. Now a senior captain, Danny Serreino just so happened to be the one that delivered the pitch that resulted in that game tying hit. Junior captain Alex Kokos talked about how after the loss, there was the immediate disappointment that was quickly replaced with the realization that they were going to be good enough this season. He and fellow captain Andrew Cartier know that keeping that feeling in the back of their heads will only help this year. That hunger and desire amounts to a hill of beans if it isn’t used the correct way, and the Brown and Gold have found that correct way. With an entire off-season to get better and all of this season to work out any bugs, the captains think they’re a better team than they were before. Whether it’s working on defense like Mendel, getting stronger between the ears like Kokos, or moving to the bullpen like Cartier, the players are making sure they’re doing their part to make the team that much better. Even head coach Mike Dickson took part in bettering himself for the benefit of the team. 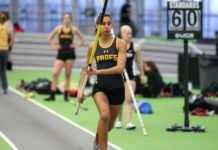 “Every year I self-evaluate where I am from a coaching standpoint. What I can do differently, how I can teach it a little bit differently to help develop our guys into the best players they can be,” Dickson said. Dickson and his staff made an even bigger contribution to the team. They brought in new guys to replace what they lost last season. Eric Schorr, Matt Woods and Mitch Walker have added defensive capability and offensive prowess to a lineup that was already a dangerous one. 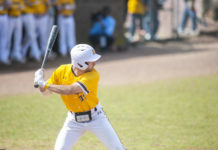 “We brought in the right guys in the off-season and we kept a lot of core guys from last year that had a big impact last year and got that experience from going to regional,” Kokos said. “A lot of people shy away from the big moment, but being there twice makes it easier to be around that big at bat or those big innings where you really need to lock down and focus,” Kokos said. They’ve already seen teams this year that will do nothing other than help prepare them for the next big moment. Bradley University, who the team lost to 0-3 at the RussMatt Central Florida Invitational, is a Division I school and probably the strongest opponent they’ll see all season. In that game, Serreino tossed seven scoreless innings striking out 12. That’s an accomplishment that will, without a doubt, help build the confidence that Mendel thinks will carry the team far. 2018 didn’t end the way they wanted but the Profs have every reason to believe that 2019 will be their year.